Speaker: Alex Winter, Director & actor who played Bill S. Preston, Esq. in Bill and Ted’s Excellent Adventure! 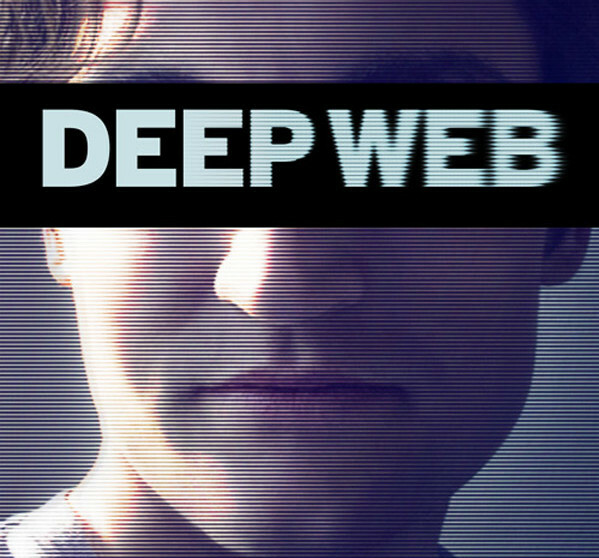 DEEP WEB is the inside story of one of the the most important and riveting digital crime sagas of the century — the arrest of Ross William Ulbricht, the convicted 30-year-old entrepreneur accused of being the “Dread Pirate Roberts,” creator and operator of the online black market, the Silk Road. 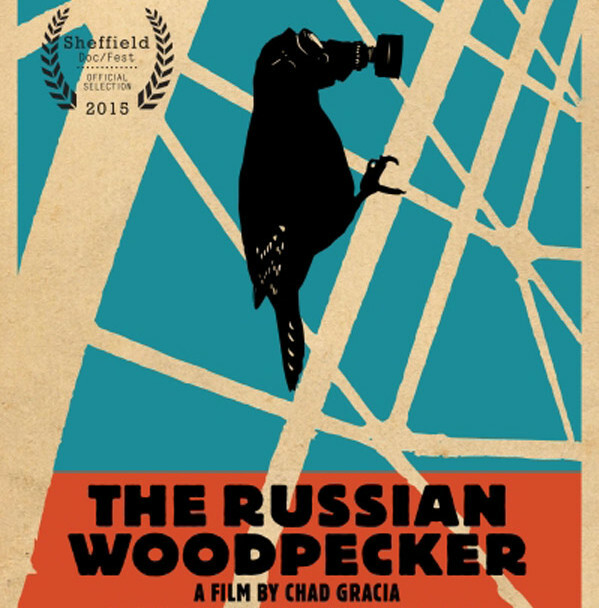 The film explores how the brightest minds and thought leaders behind the Deep Web are now caught in the crosshairs of the battle for control of a future inextricably linked to technology, with our digital rights hanging in the balance. In addition to being the only film with exclusive access to the Ulbricht family, DEEP WEB features the core architects of the Deep Web: anarchistic cryptographers who developed the Deep Web’s tools for the military in the early 1990s; the dissident journalists and whistleblowers who immediately sought refuge in this seemingly secure environment and the figures behind the rise of the Silk Road, which combined the security of the Deep Web with the anonymity of cryptocurrency (bitcoins). Narrated by Keanu Reeves, DEEP WEB won the Best International Feature at The Global Visions Film Festival. Lodging sponsored by Danfords Hotel. The New Yorker, one of the world’s most famous magazines, is known not only for its insightful articles, adventuresome fiction, but also its iconic cartoons. Leah Wolchock’s fascinating, off-beat documentary, VERY SEMI-SERIOUS delivers a highly entertaining and endearing history of the magazine’s cartoons and gives its audience a view of the world through the quirky and imaginative lens of its cartoonists. Wolchok captures the art, inspiration and genius that goes into creating these cartoons, and offers a delightful parade of characters who create the art. The film goes behind the scenes with its humorous cartoon editor, Bob Mankoff who provides revealing access to his weekly pitch meetings where aspiring and established cartoonists present their work, and where pride is left behind, as hundreds of submitted cartoons get rejected. 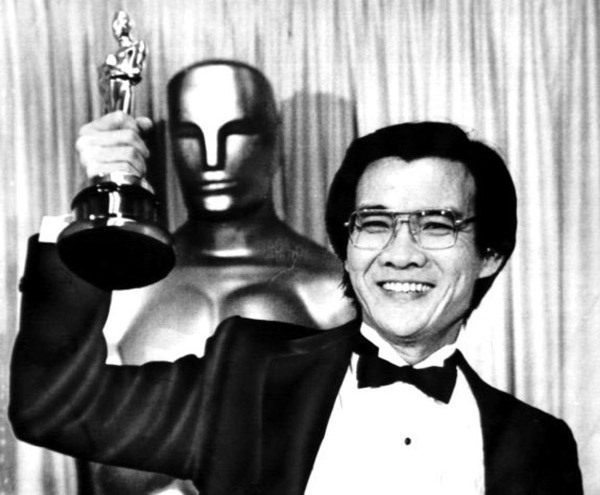 The film features perceptive interviews and delves into the creative process, the delicate balance of humor and the mythos of the revered publication. It is a laugh-out-loud and moving film– unmissable for New Yorker fans. 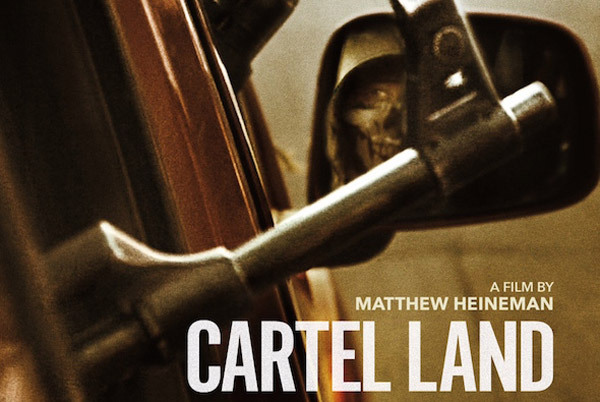 With unprecedented access, CARTEL LAND is a riveting, on-the-ground look at the journeys of two modern-day Mexican drug cartel. 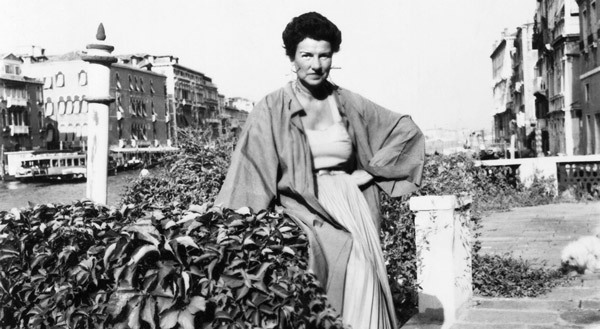 In her documentary, PEGGY GUGGENHEIM: ART ADDICT, Director Lisa Immordino Vreeland uses recently unearthed audio recordings from 1978-79 of Peggy’s last interviews along with archival photos, to create a portrait of one of the most powerful women in the history of the art world, whose life was as wild and complex as the abstract art she so loved. Speakers: Dr. Ngor’s niece, Sophia Ngor Demetri, who escaped from Cambodia with Dr. Ngor and who appears in the film, and Wayne Ngor, who narrates the film.